Subic is definitely one of the most ideal venues for destination weddings in the Philippines. It is a champion when it comes to beauty. With all its pristine beaches and clean environment, who is not going to fall in love with it in the first place? Apart from that, it is also very accessible, since it is not so far from Manila. 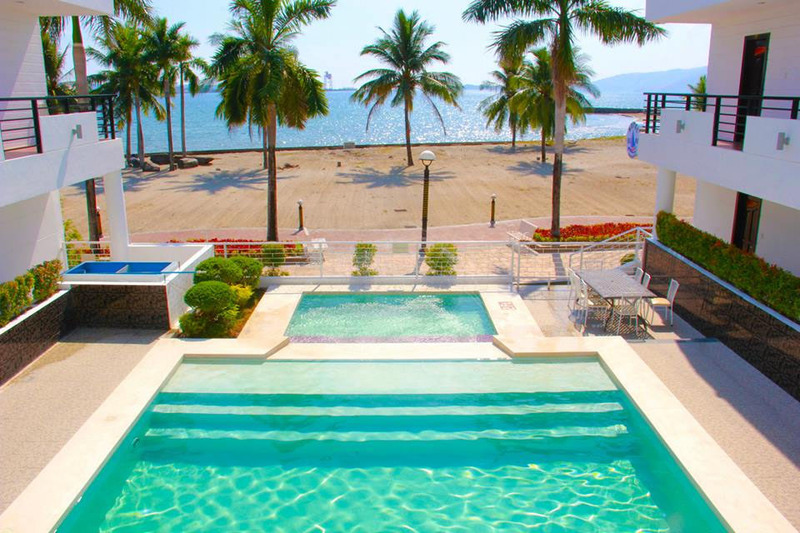 And of course, Subic also brags a number of amazing resorts where couples can turn their dream wedding into reality. Among these is BUMA Subic Hotel and Restaurant, which is considered by many as the ultimate wedding destination in Subic. Have you ever dreamt of having a beach wedding? 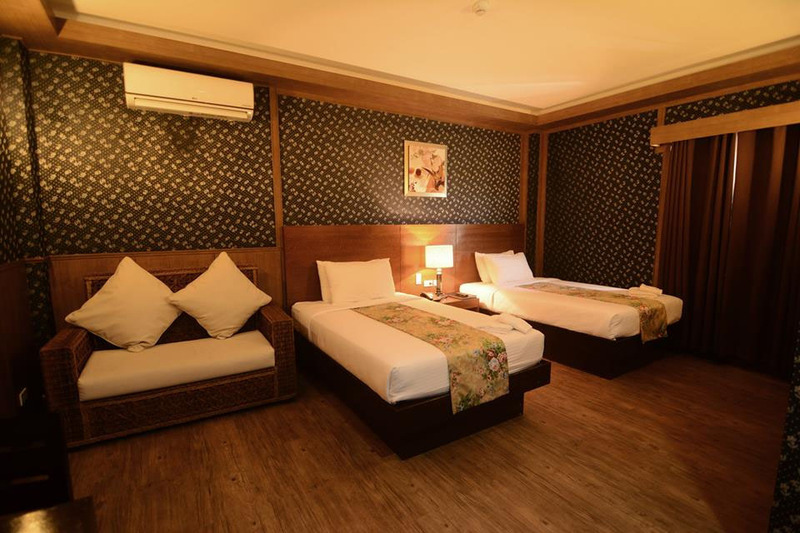 BUMA Subic Hotel and Restaurant is perfect for you. It is a beach-front property, so you can get married with the lovely view of the sea in the background. 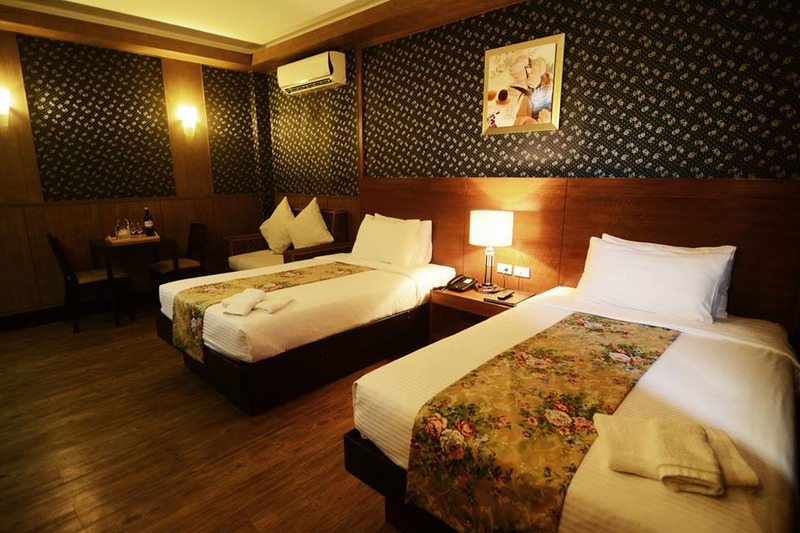 Sure, you may also enjoy a very relaxing vacation here as it has cozy rooms that are available for bookings. Apart from the usual setup of beach weddings, where both the ceremony and reception take place on the sand, BUMA Subic Hotel and Restaurant also offers other options for soon-to-weds. 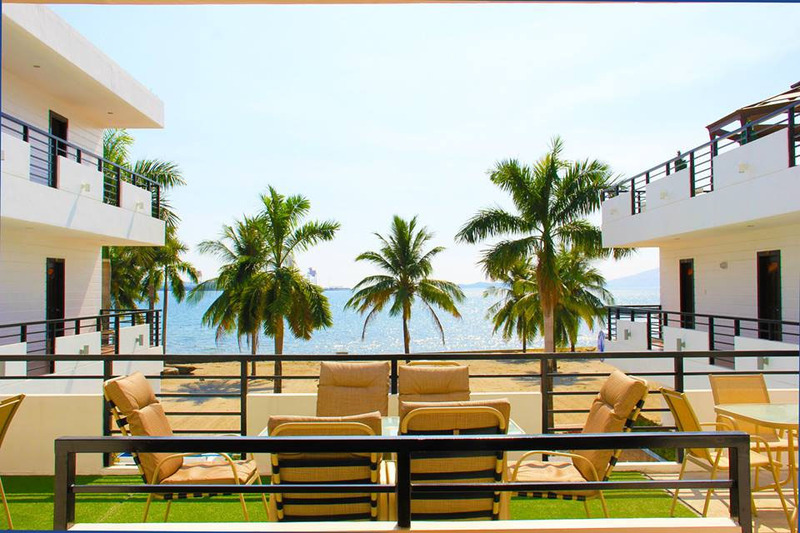 That means you may also get married on its rooftop, from which you can see the amazing view of Subic Bay. You may also opt to hold your special event in its event hall that’s so classy. Lovely wedding that doesn’t cost a fortune? Yes, that’s possible here at BUMA Subic Hotel and Restaurant. That’s because it actually offers wedding packages with great inclusions—all at reasonable rates. 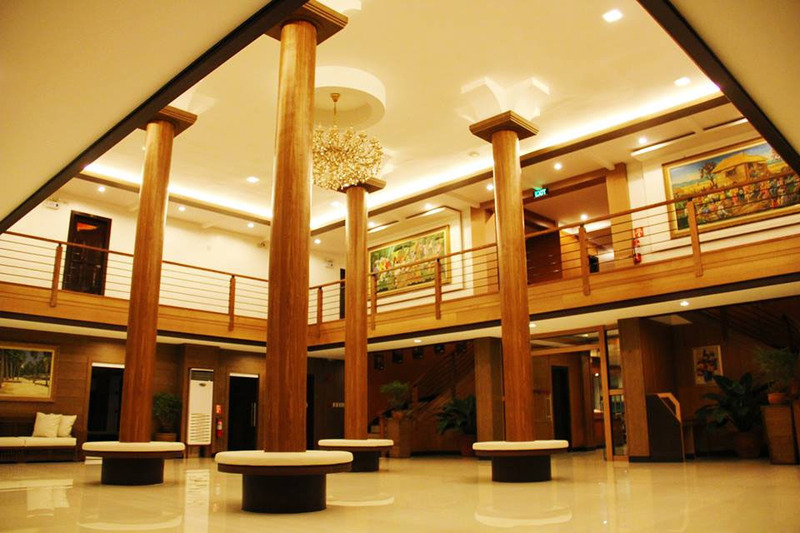 Do you want to learn more about BUMA Subic Hotel and Restaurant? Visit its Kasal.com profile now!